You can organize and clean the entire kitchen, but if your sink is not properly washed your work will be in vain. Between the most difficult types of sink to be clean seem to be stainless steel sinks. They need special care and appropriate products. 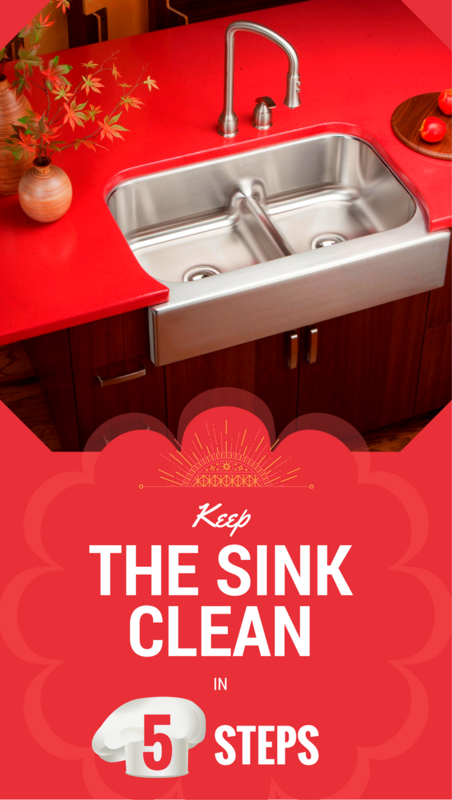 Food debris and detergents that gather on the sink favor the formation of germs and bacteria. 1. Remove excess dirt with a cloth or sponge with water and detergent. 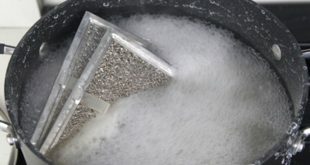 Do not forget to change the dishwashing sponges regularly and do not use it for wiping it too. 2. Apply a cleaning solution over the surface and rub well with a soft cloth that does not scratch. 3. Insist in the drain taps and joints. 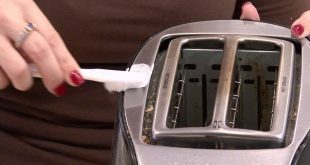 You can use an old toothbrush to remove dirt gathered especially at the base of the battery. 4. Rinse and wipe off any remaining detergent or cleaner. Use a paper towel to wipe taps. 5. Daily cleaning of the sink and taps means preventing stains. Use hot soapy water and clean the sink after each use. – Porcelain and ceramic can be cleaned with warm soapy water and stubborn stains can be removed with vinegar. 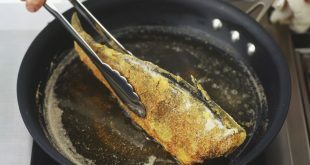 – Stainless steel can be cleaned with lemon juice or baking soda diluted in water. – The composite can be kept clean using non-abrasive products. – Besides cleaning the surface, you must be careful with microbes that cannot be seen. 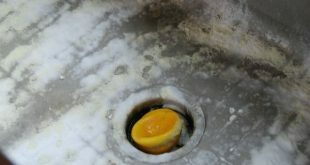 Food debris remaining on the sink can be a hazard to health. So, after cleaning the sink with baking soda, make sure you disinfect it. Vinegar is a very powerful natural antibacterial that you can use with confidence to disinfect. 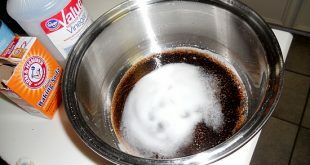 Take a sponge, soak it in white vinegar and clean the entire surface. Let it work for a few seconds, then rinse it. Previous How Do You Clean The Dust From The Leaves Of Houseplants?